One day someone will write an encyclopedia about Portuguese sausages. And all thirty volumes will be best sellers. A play based on this work will be adapted to the cinema. And the blockbuster movie will feature Juliette Binoche playing a farmer who makes sausages from the meat of unicorns and other magical creatures. 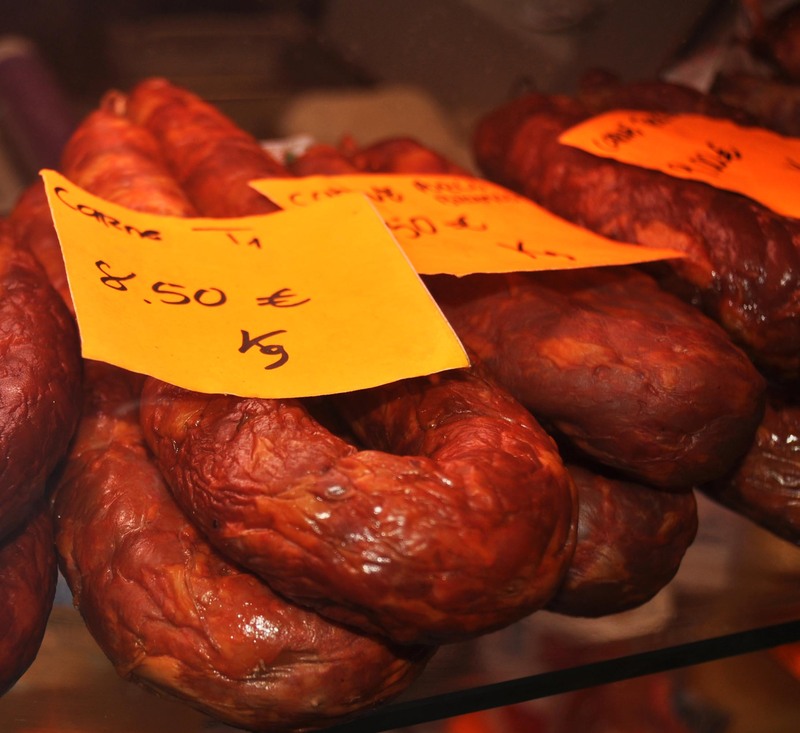 Those exotic sausages would not compare with the real thing: a sausage called “chouriça” made with pork marinated in red wine, paprika, garlic, and bay leaves, and smoked slowly during Winter. It is truly magic.